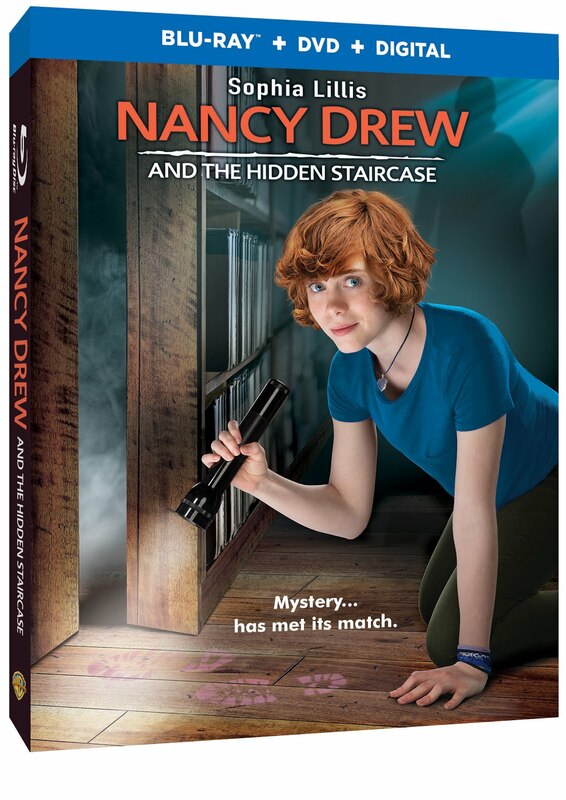 Nancy Drew and the Hidden Staircase is heading home on Digital March 26, 2019 and on Blu-ray™ Combo Pack & DVD on April 2, 2019! Fans can celebrate with the Escape Room & Mystery Match blog app in which players solve a mystery to help Nancy out of a jam! Welcome to the Interactive Nancy Drew Escape Room – to escape, you must solve riddles and find items to uncover the three numbers needed to open the door. Good Luck! You can play below! Be sure to let me know how long it took you to crack the code and escape the room! Enter for your chance to win a blu-ray of Nancy Drew and the Hidden Staircase today.